Hello Frndzzz.... www.dealsnloot.com Back With New Snapdeal Loot Offer. 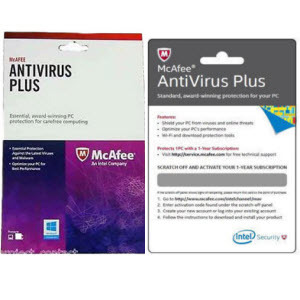 Snapdeal offering McAfee AntiVirus Plus 1PC 1Year Activation Card Rs. 110 only. No CD/DVD Required.